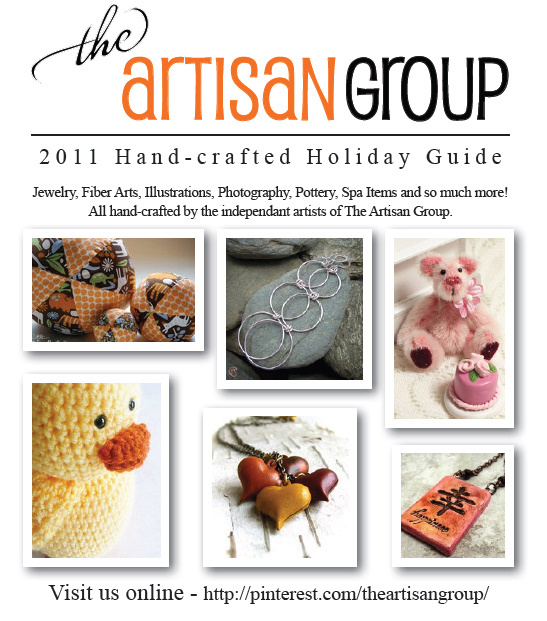 The Artisan Group, an exclusive juried community of talented artisans, collectively provides a lovely sampling of handcrafted products to celebrities and members of the press at major award show luxury Gift Lounges leading up to The Academy Awards*, The Golden Globes*, and The Primetime Emmys*. Most celebrities even pose for a professional photo with our artisan's products! Recently, I was invited to join this talented group of folks. I am so excited to be a part of such an amazing group, and although I am not able to participate in the events this year, the knowledge and support from the members has been worth it! Valerie and Nikki of The Artisan Group have created a Holiday Gift Guide on Pinterest. There is sure to be something for everyone and if your goal is to Gift Handmade...then this is the place to start your Holiday Gift Giving search. 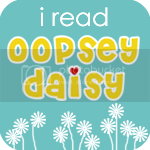 I hope you enjoy browsing the Gift Guide and ...get ready to start pinning! I hope you find something you can't live without!